Luxury Living and World-Class Recreation. Palm Beach Polo Golf & Country Club offers 2200 acres of premier real estate in the heart of Wellington, Florida. 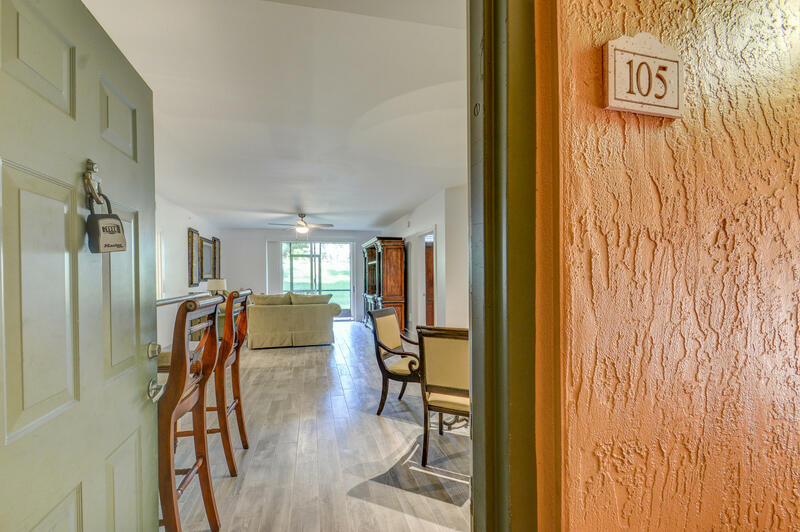 Featuring 36 holes of championship golf, tennis and fitness facilities, world-class polo, and much more for residents of all ages looking for a healthy outdoor lifestyle. Available Furnished Off-season or Seasonal ONLY. (Not available for an annual rental unless all monies paid in advance and at an adjusted annual rate.) 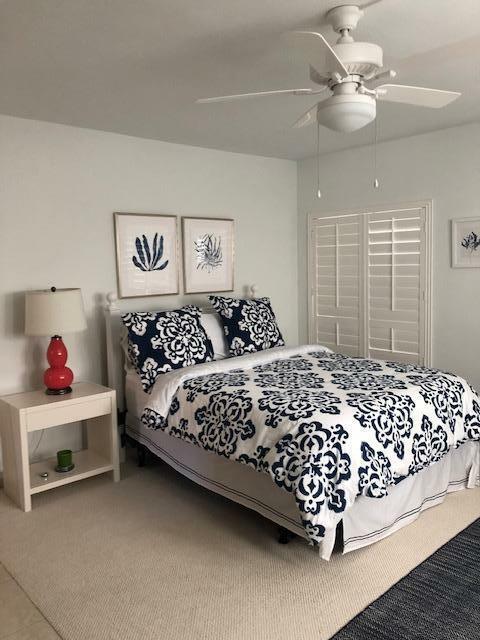 Recently renovated, this 2bdrm/2ba includes new furnishings and housewares, upgraded kitchen, and wood looking tile throughout! Great screened in patio! One car garage! Pets determined on case by case basis. The Best Priced Rental in St. 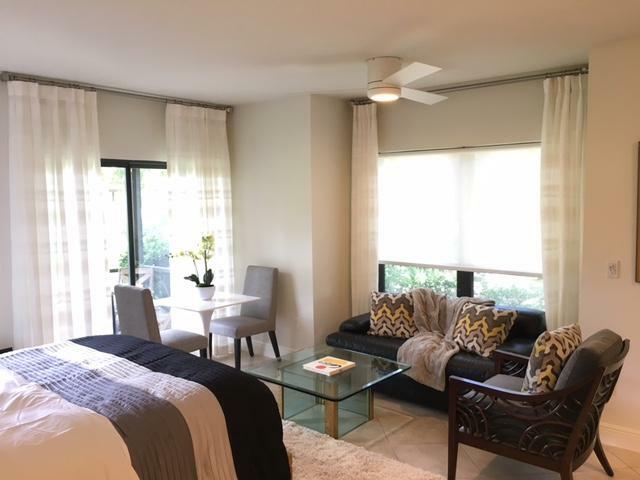 Fully furnished first floor condo available from May-October. Just pack your personal items and move right in. 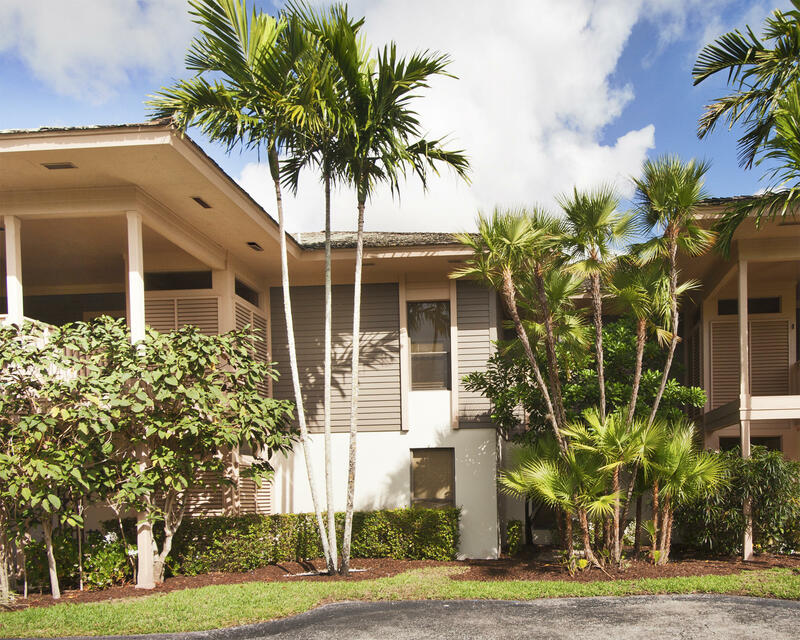 Fully equipped with all kitchen and cooking essentials, along with, linens, towels, and more. Spacious rooms and open floor plan. Great closet space. Private extended driveway. Garage may be available. Golf course views. Very secure in Palm Beach Polo Club with 24hr manned gate and security patrol. Great Location to WEF. Off Seasonal rate until Oct 31. Annual rate is 1500.00 Seasonal rate is 3,000.00 per month. 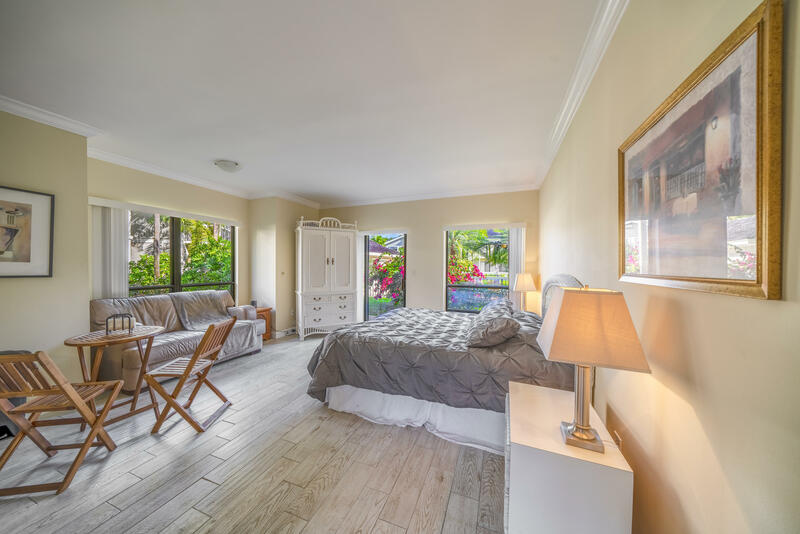 This ground floor, Tennis Lodge studio has been nicely remodeled and furnished, and it's conveniently located steps from the community pool and tennis courts at Palm Beach Polo Club, near Palm Beach International Equestrian Center and Global Dressage. You will find everything you'll need after a hard day at the show, including linens, towels, WIFI, and cable. Come spend the summer in prestigious and beautiful Palm Beach Polo. 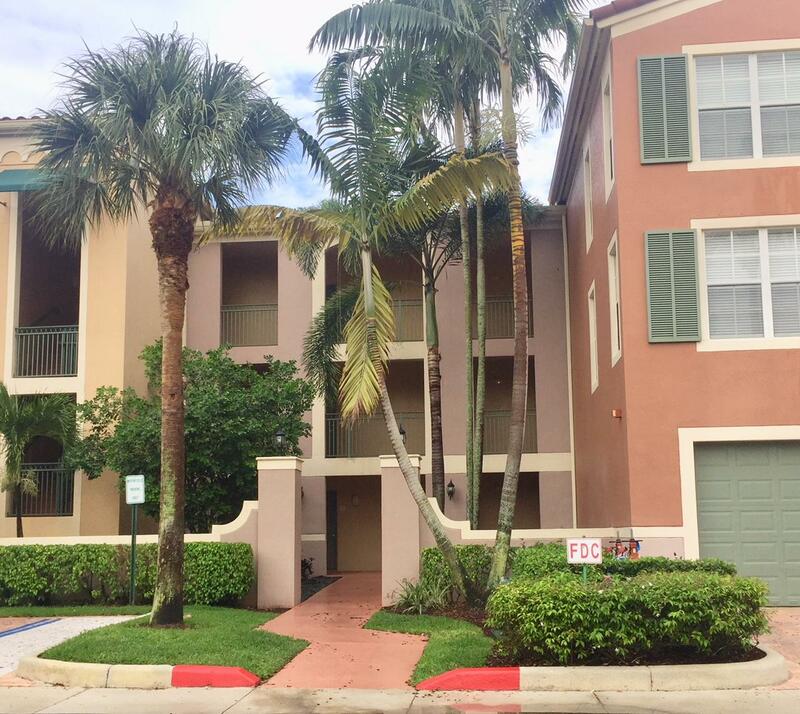 This condo is only 20 minutes from the beaches, great shopping and Downtown West Palm Beach. 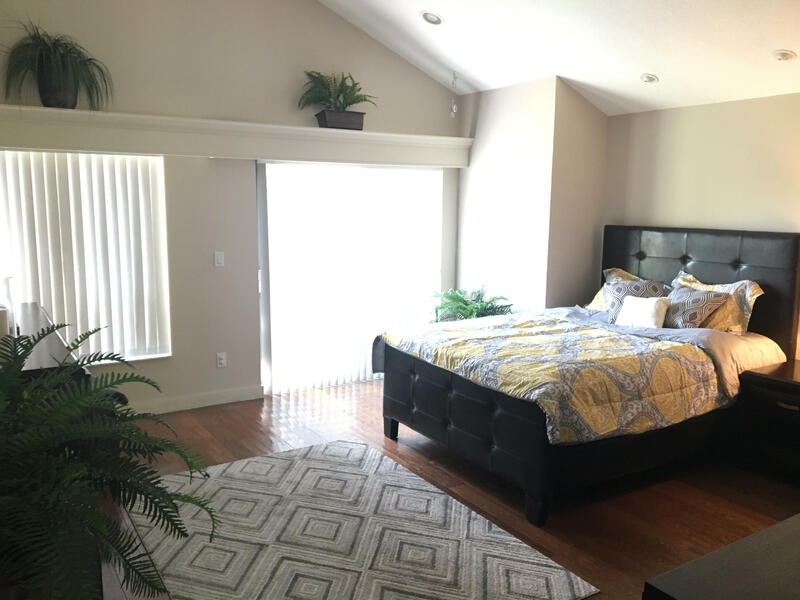 Tenant will be responsible for a flat $200 per month utility fee which cover electric, water, cable and wifi. AVAILABLE AS A FULLY FURNISHED OFF SEASON SHORT TERM RENTAL ONLY - RENT INCREASES TO $3,000/MO NOVEMBER 1ST. Beautifully renovated Tennis Lodge. Tenant occupied, no showings until 05/07/2019. 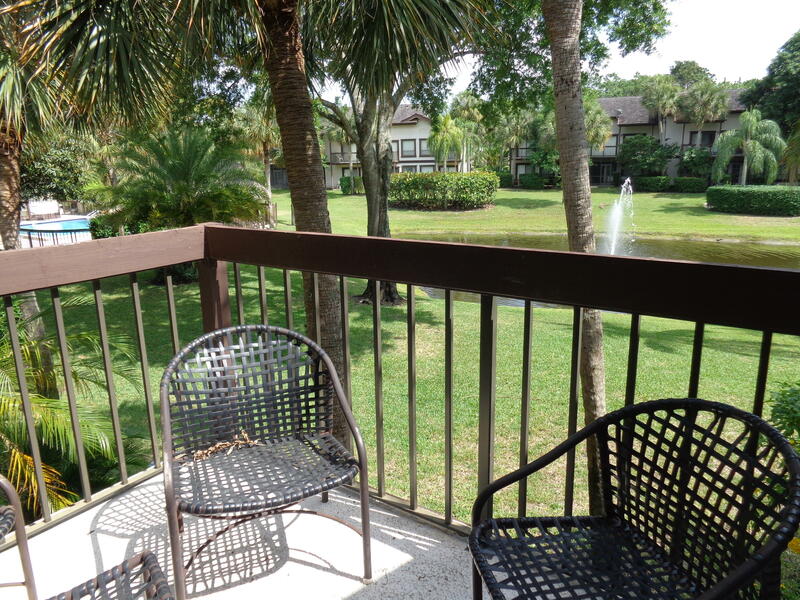 Seasonal Rental $2,950 Off Seasonal $1,000.Annual $1,350.LEASE INCLUDES: water, electric, Cable. Remodeled unit W/ WASHER & DRYER.Tenant will have unit cleaned 2X per month at their expense.